Fall 2015Where Are They Now? The summer of 1972 was an important one for Mark Pfeil. 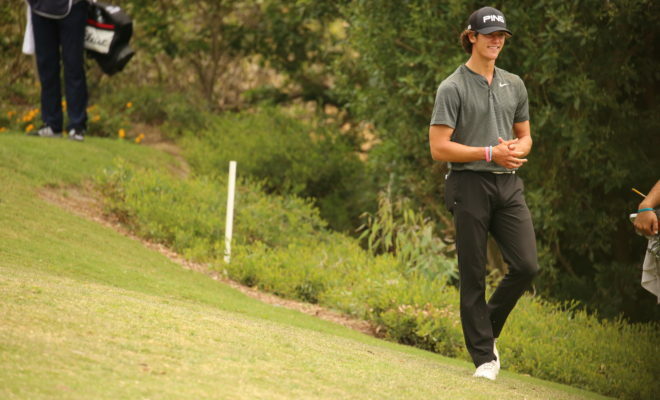 The 21-year-old amateur golfer had put together a pretty successful junior golf career, one that had been rewarded with a spot on the USC golf team. But individual wins had been hard to come by on a larger scale, and he wondered where his ability fit on the national scene. His summer began with a win at the 1972 SCGA Amatuer Championship at The Los Angeles CC and Hillcrest CC. Pfeil shot a final round 70 at Hillcrest CC to edge out his good friend Craig Stadler. Pfeil would keep the momentum going, following up his SCGA victory with a win at the Pacific Coast Amateur. 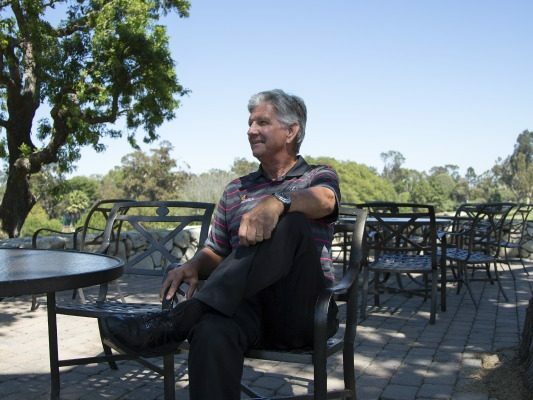 The success took Pfeil to the PGA TOUR, when he advanced through Q-School in 1975. He would remain on TOUR for 15 years, until a back injury forced him to pursue other opportunities. On TOUR, Pfeil collected his only win at the 1980 Tallahassee Open. 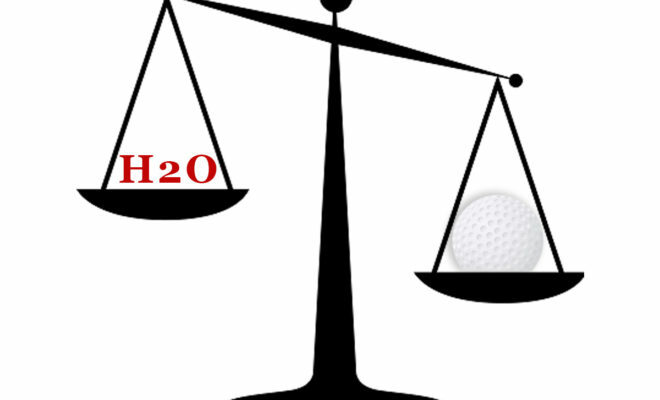 He would also earn a T25 finish at the 1982 PGA Championship, his best finish in a major. In addition to living the life of a traveling professional, Pfeil was a family man, having gotten married to his now-wife of 40 years just before starting his first year on TOUR. The couple would have their first child five years later. These days, with both his daughters living close by to his Palos Verdes home, family is just as important as ever to Pfeil, who less than two years ago became a grandpa to his grandson Luke. In addition to spending time with Luke, Pfeil is still working, having taken a job with Toyota/Lexus 25 years ago running corporate golf outings. He is also very involved with the company Logistics, which raises a significant amount of money for SCGA Junior. 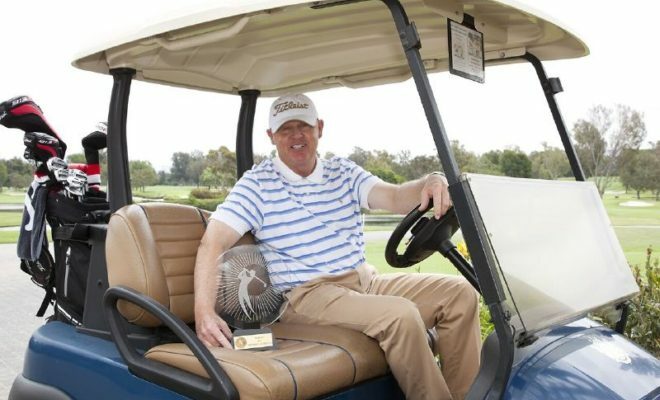 Remaining in the Southern California golf scene has also allowed Pfeil to stay up-to-date on the local amateur golf scene he once dominated. 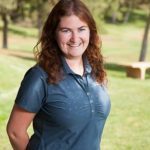 Since joining the SCGA in early 2011, Julia has worked to enhance members experiences on scga.org with fresh content, in-depth coverage of tournaments, videos, member engagement opportunities and more. 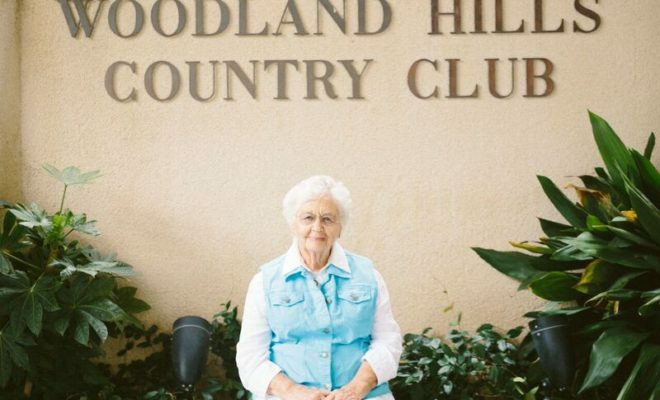 She is the editor of the SCGA's FORE magazine and plusFORE digital magazine and handles the Association's growing social media program and media relations. Julia is a graduate of Loyola Marymount University and grew up in Berkeley, Calif. For her, sports is not just a career, but a passion. Summer 2015Where Are They Now? Fall 2017Where Are They Now?